A while back, Top Ender and Big Boy were sent some snacks to try. 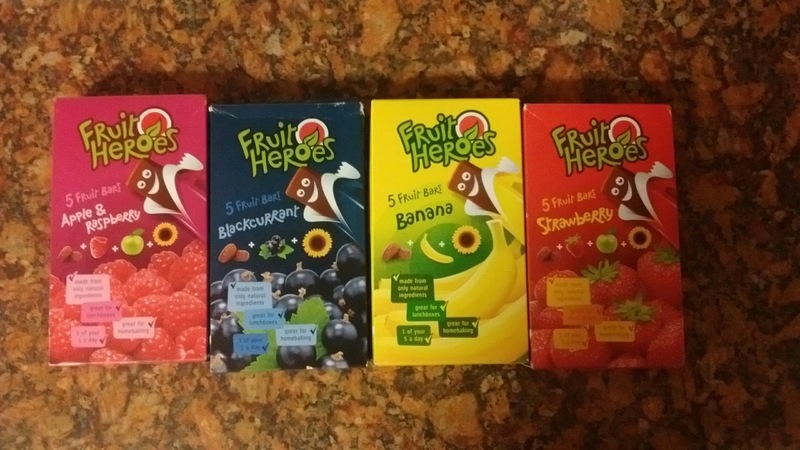 They were called Fruit Heroes and were fruit bars, that were a mix of Raisins and another fruit (or two in the case of the Apple and Raspberry and Strawberry flavour!) 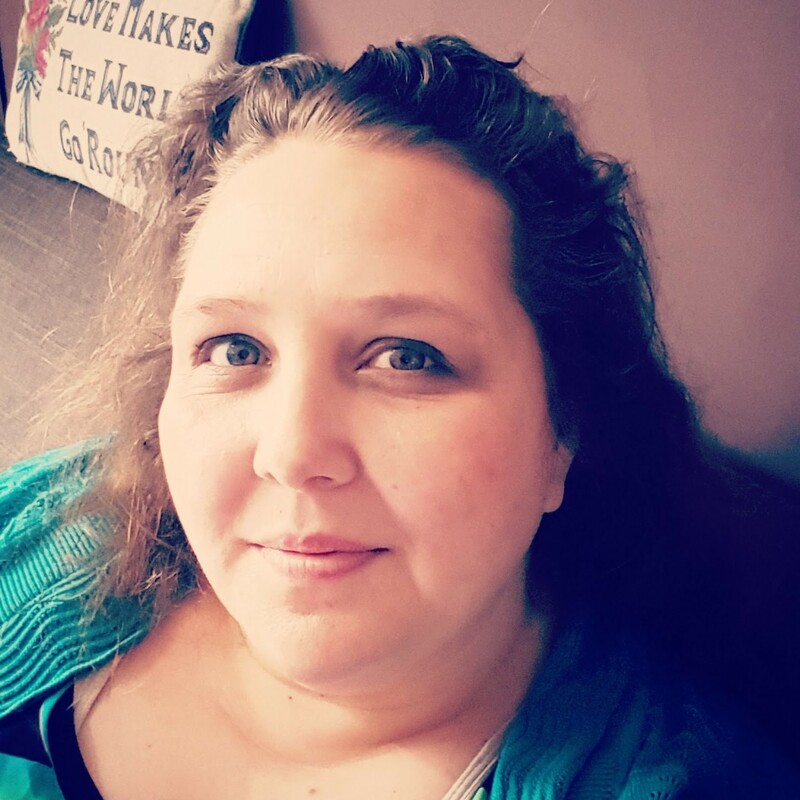 and I figured would be a good way to mix it up when the children wanted a treat, but I didn't want them to have sweets or if it came to it when I was craving something sweet but didn't want chocolate. As it happened, one day the fruit I'd organised for the Children to have in their lunchboxes wasn't looking too appetising in the morning and so I was stuck with what to give the Children. I figured that the Fruit Heroes would be a good last minute substitute and so threw it into the lunchbox. That night, as I emptied out the rubbish from the lunchboxes I found that both children had eaten all the Fruit Heroes bars that I'd put into their lunch boxes that morning. The press release says that each 20g fruit snack bar is made from freshly picked sun dried fruit that have been carefully mixed and pressed in to shape. With no added sugar and naturally high in fibre they also act as one of your child’s five-a-day. Hmm. I hate when things are made to sound more virtuous by using deliberately evocative language. It turns out however that as well as being Gluten Free, they are rather tasty and they can be used in various baking recipes, which you can find out more about on the Fruit Heroes website. Okay, so they are healthy, they are gluten free, they are 1 of the recommended five a day, you can use them when baking and my kids will eat them. You know, I think that they might find their way into my shopping basket the next time I'm in Tesco or one of my favourite Health Food Stores. I were sent the packs to review.